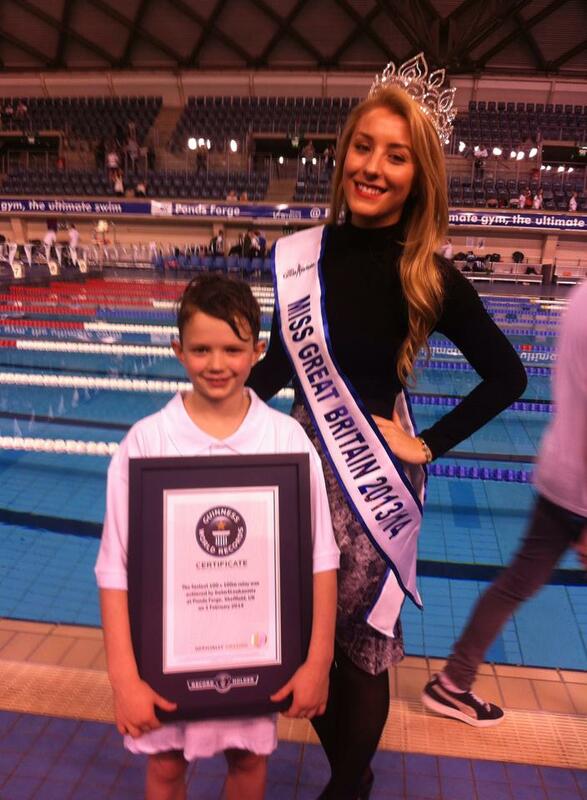 Have you ever wondered what happens when you become Miss Great Britain? Once that lucky winner is crowned and has the sash placed on top of her gorgeous gown what happens next? As the longest running pageant in the UK Miss Great Britain is held in such high regard and the title itself holds prestige that has to be upheld by each winner. 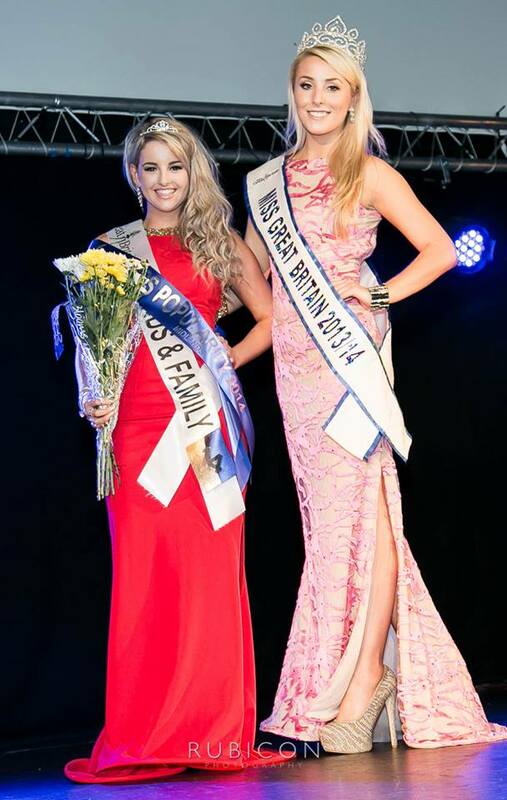 The Miss Great Britain title carries responsibility and a lot of history. Miss Great Britain not only wins the ‘Title’ and various prizes, which include: a beauty package courtesy of Forever Beaux, a teeth whitening gift pack from The Smile Clinic, hair extensions from Inanch London, winners photo shoot, a dress from Red Carpet Ready (worth up to £500) and many more but also an all expenses paid place in the international final of Miss Tourism. Miss Tourism is an international pageant which aims to endorse the beauty of both their contestants and the countries they represent. 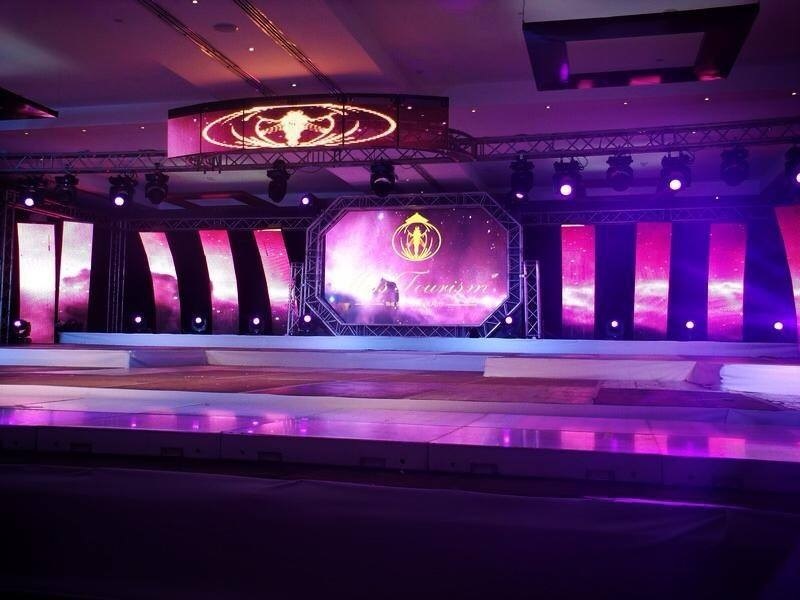 previous host countries of Miss Tourism have been: Venezuela, Equatorial Guinea, Thailand, Turkey and Zimbabwe. 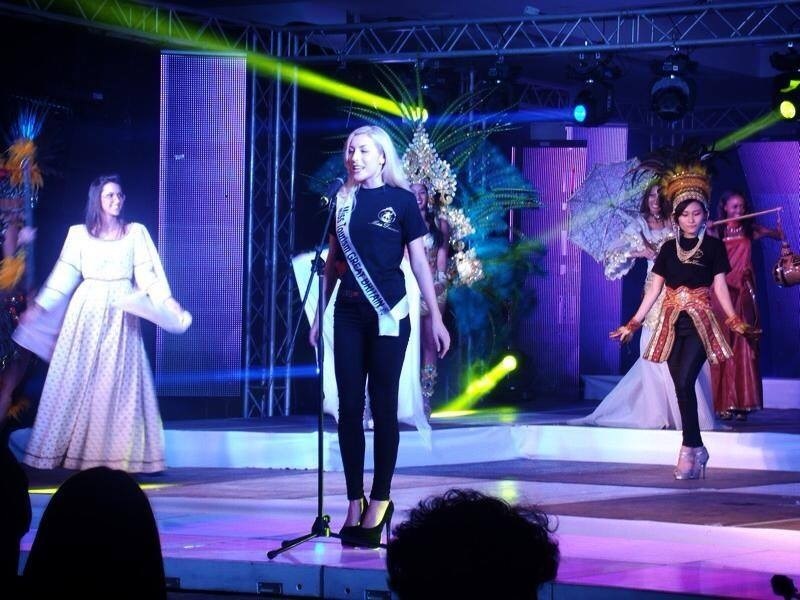 The final of Miss Tourism for 2015 will be held in November this year and Miss Great Britain 2014/15 Shelby Tribble will compete for the title. 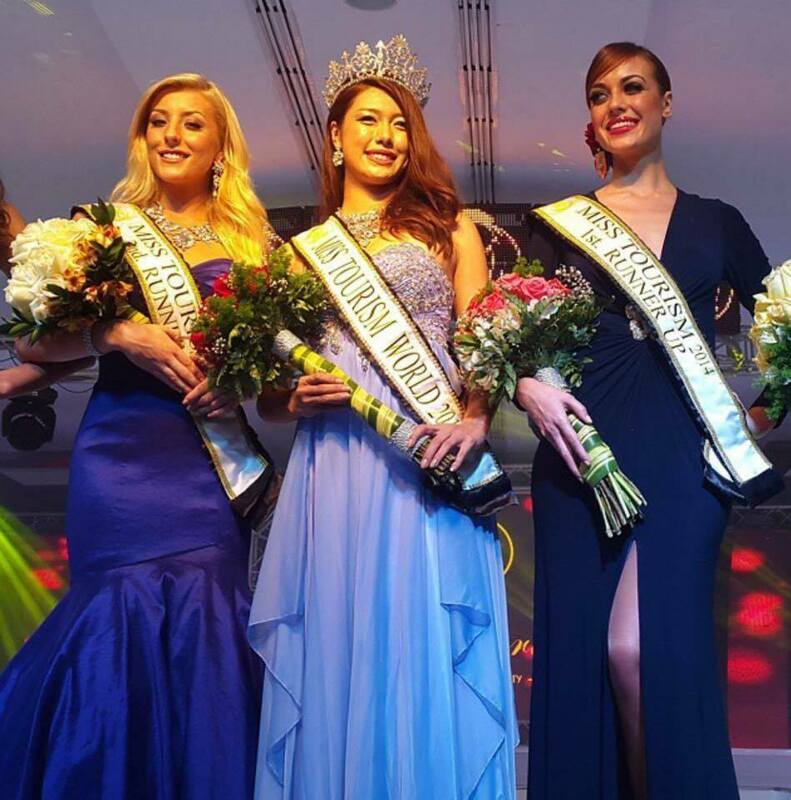 In December 2014 Ashley jetted off to Venezuela to compete in the Miss Tourism international final. Ashley performed incredibly well and was eventually placed 2nd runner up out of 48 competitors! Miss Great Britain at international level? 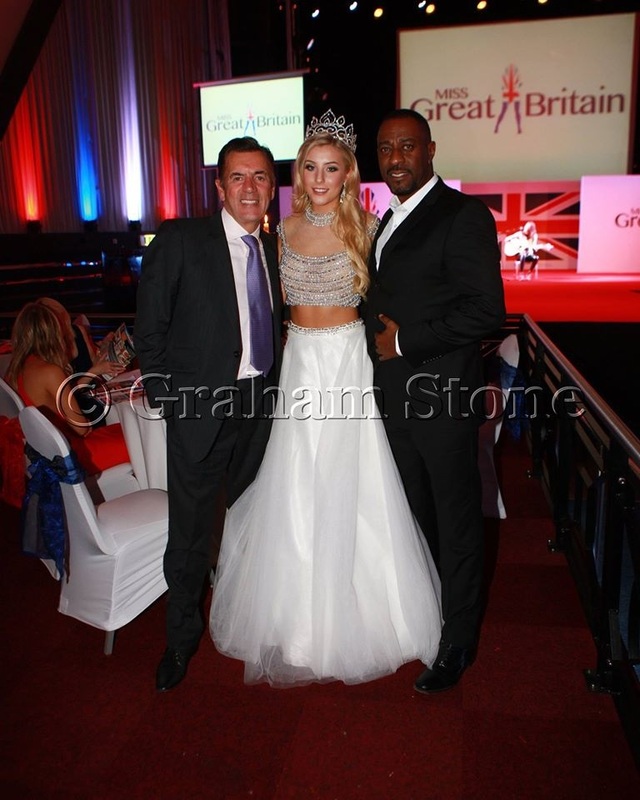 Apply for Miss Great Britain Now!